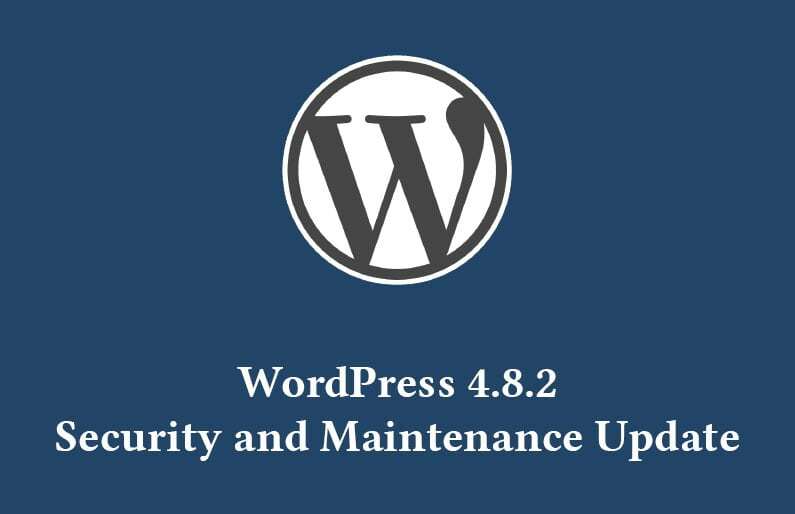 On September 19, WordPress released a new Security and Maintenance Update. Needless to say: if you are a WordPress website owner, you should update now, if you didn’t already. Also, be sure to backup your website, if you didn’t do it recently! To Backup your website is always important before installing Core updates. This prevents issues (such as your website becoming broken or unbrowsable) from rising, especially with Plugins, as they may not always be 100% compatible with the new version. Need help with your WordPress Backup and Update? Contact us! 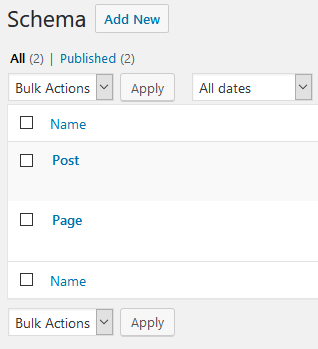 What does WordPress 4.8.2 update fix? Cross-site scripting vulnerabilities (XSS), mostly. XSS is a kind of vulnerability used to bypass websites’ access controls. A path traversal attack (aka directory traversal attack) aims to access files and directories that are stored outside the web root folder. Through open redirects an attacker may successfully launch a phishing scam and steal user credentials. This can happen by redirecting the victim to links identical to the original site, so to have a more trustworthy appearance. There are other 7 maintenance fixes. If you are interested, you can check the full Release Notes for WordPress 4.8.2 directly from their website. We are available to chat with you over these and other WordPress related issues anytime. Contact us! 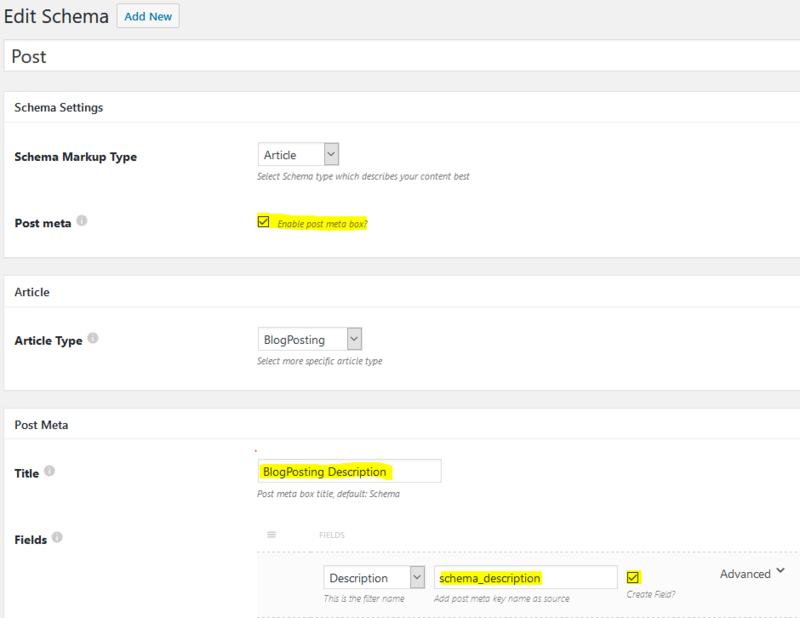 If you are Administrator of a WordPress website, pay attention! The security firm SiteLock has reported that WP-Base-SEO, a fake version of the legit WordPress SEO Tools plugin, has infected lots of WordPress websites. As SiteLock shows, WP-Base-SEO does a very good job in faking legitimacy, providing references to the official WordPress Plugin Database and instructions on how to use the plugin properly. Still, digging deeper in the main PHP files of the plugin, they found out a base64 eval request. It’s a PHP function very often used for malicious purposes and, as such, its use is disregarded by PHP.net. In this case, it opens up backdoor access to the website. The security news website Threatpost states that over 4.000 WordPress sites have been infected by WP-Base-SEO. It is likely that the attackers have mass-scanned WordPress websites searching for outdated plugins to target. This is a very common practice. Just to provide an example, in April, 2016 an outdated version of WordPress RevSlider image slider plugin, was held responsible for 2.5 terabytes data leak that went under the name of “Panama Papers”. How to increase your WordPress website Security? If a plugin has not provided any update in the last few months, consider removing it from your website. We at Handyweb have dealt with WordPress Security issues and can help you if you need solutions! Contact us! 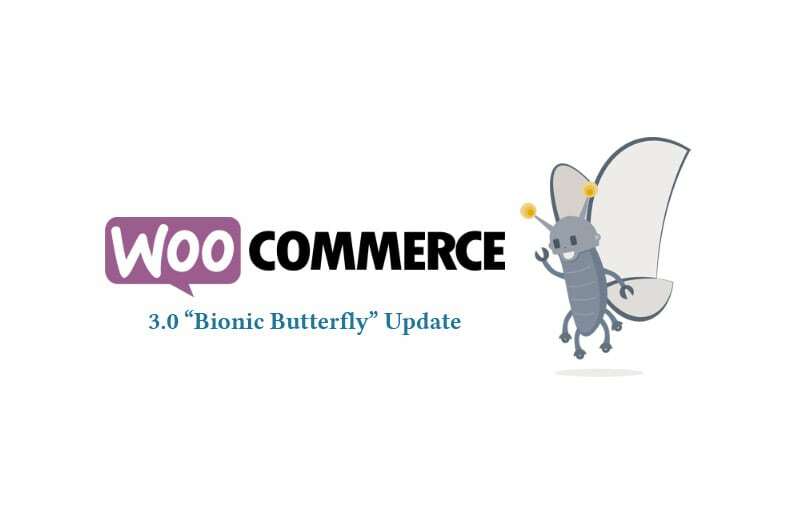 WooCommerce 3.0 is a new Major Update for the worldwide-known eCommerce plugin for WordPress. Codenamed “Bionic Butterfly”, this new version of the plugin has been in development since August 2016 and in beta since December 2016. Let’s find out what’s new! This is probably the most visible improvement to both the end user and the administrator. The WooCommerce 3.0 Update comes with a new product gallery, providing a really clean, slick and intuitive user experience. Mobile browsing of such product pages has been really improved: tap on a thumbnail to display the image in its true size, swipe to scroll, pinch to zoom, swipe up to close. As you can see in the above video, the whole page is fully responsive without compromising design quality. 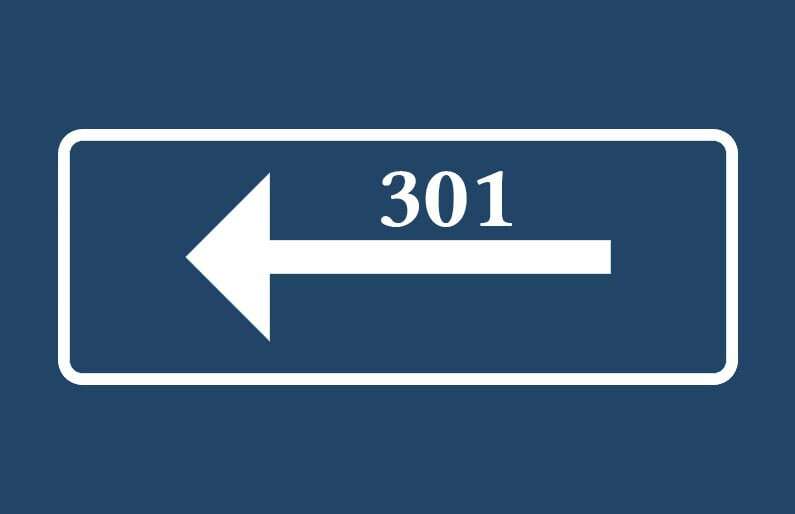 WooCommerce 3.0 also introduces CRUD (Create, Read, Update, Delete) classes, to help developers retrieve data from the database more easily, and a new Command Line Interface powered by the REST API. If you are a developer, you can read all about the new CRUD classes and the new Command Line Interface over to WooCommerce Official Development Blog. Other than plenty of performance improvements, WooCommerce 3.0 comes with some tweaks that benefit both the Administrator and the User. This is just a quick round-up of all the features and improvements included in the “Bionic Butterfly” Update. For more details you should check the official Blog post about it! You should always backup your website before an update, especially if it’s a Major Update such as this one. We are experienced in WooCommerce setup and management, as many of our clients make use of the plugin for their eCommerce businesses. We can help you and guide you through the process of backing up and updating your WooCommerce installation. 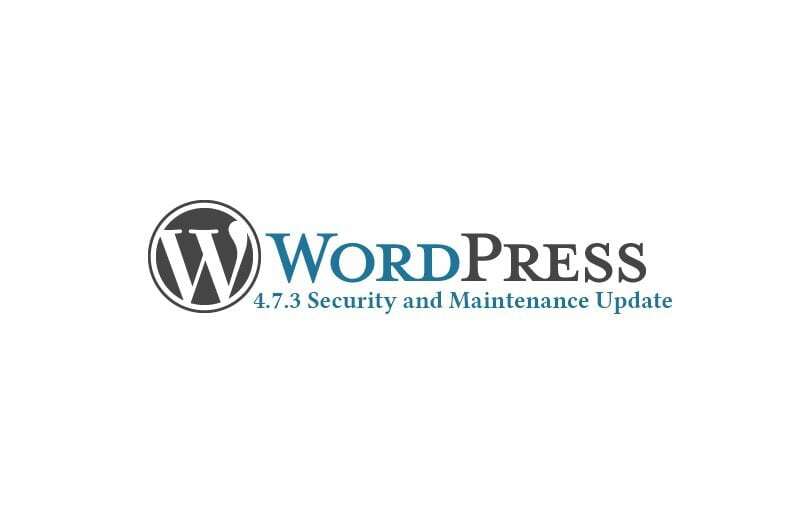 WordPress has just released a Security and Maintenance Update. The 4.7.3 update fixes important secuirity issues that 4.7.2 and previous updates still didn’t manage to fix completely. Of course they suggest to install the update immediately and. as WordPress users ourselves, we can’t help but strongly suggest you to do that. So, if your website uses WordPress as a Content Management System (CMS), you should backup your website and update WordPress Core to the latest version. To backup your website is always important, especially before installing Core updates, so to prevent issues. Also, if your website has Plugins installed, these may not always be 100% compatible with the new version which can lead to your website becoming broken or unbrowsable. What does WordPress 4.7.3 update fix? Being an open source, heavily community-reliant CMS, WordPress updates are usually based on the huge amount of feedback coming from its huge user base (WordPress 4.7 has been downloaded over 17 million times). CSRF is a type of malicious website exploit where unauthorized commands are transmitted from a user that the website trusts. There are other 39 maintenance fixes. 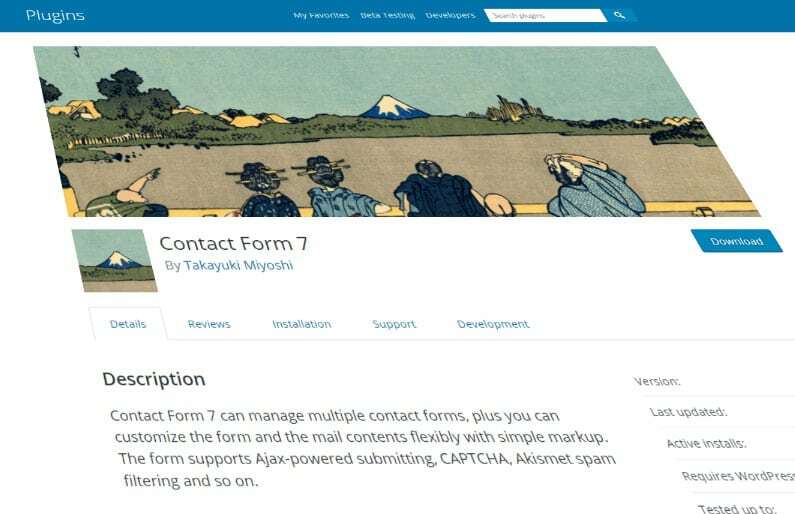 If you are interested, you can check the full Release Notes for WordPress 4.7.3 directly from their website. We are available to chat with you over these and other WordPress-related issues anytime. Contact us!